On this go around of The Big Dog Podcast Show, we feature Jersey native, Lisa Coppola. Coppola, has mashed it up musically with the likes of Billy Joel, Marshall Crenshaw, Glen Burtnik and the Charlie Daniels Band, just to name a few. 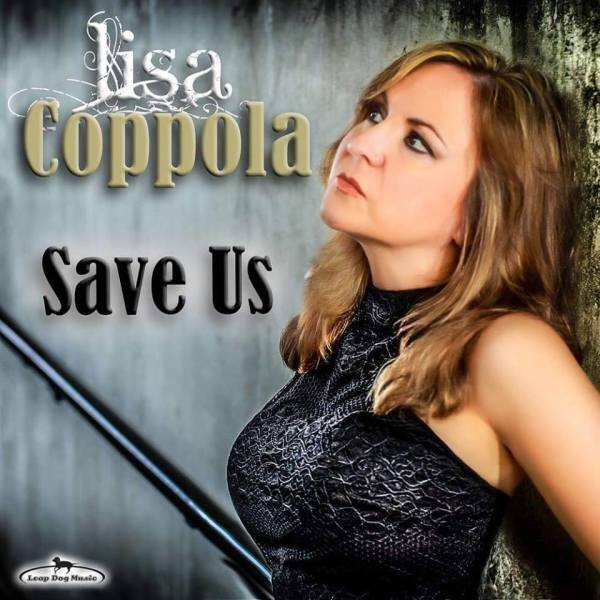 Lisa recently dropped her new single, “Save Us” which will be on her upcoming LP, “Perfectly Imperfect”. In this exclusive interview, Benny and Lisa will talk about her long lustrous music career, her upcoming LP, the new single, working with my friend, John Taglieri, and more.